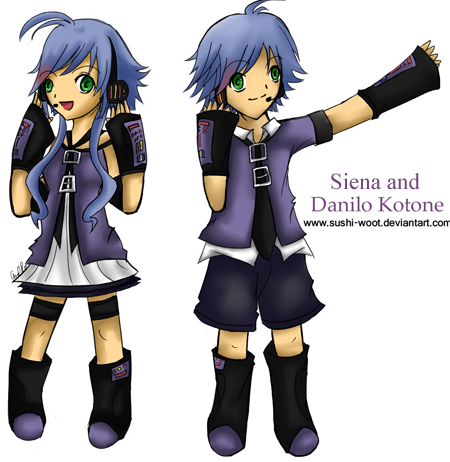 Siena Kotone: Danilo sings with Kenta Tori no Uta and Siena with other UTAUs! Danilo sings with Kenta Tori no Uta and Siena with other UTAUs! Eeeeeeee!!! Thank u Yesi-chan!!! for real!!! They sounds so amaizing and the cover art too! Siena and Danilo's first duet! Magnet! Frist people on making Siena sing! At Last! I have my UTAU blog!